We are looking back in a great season and an amazing final event in Brouwersdam, where the new EFPT champions in several divisions were awarded. However, due to the lack of 18U competitors, the result of the junior division 18U from the EFPT in Fuerteventura, earlier this year, also represents the overall result for the season. Eugenio Marconi, from Italy turning 17 this year, won his age division by displaying some great competition sailing. We wanted to know a little bit more about our new 18U EFPT champion 2018 and invited him for a small interview. EFPT: How does it feel to win the EFPT 18U title? Eugenio: Stoked and super happy because this was the first time that I competed in the EFPT! 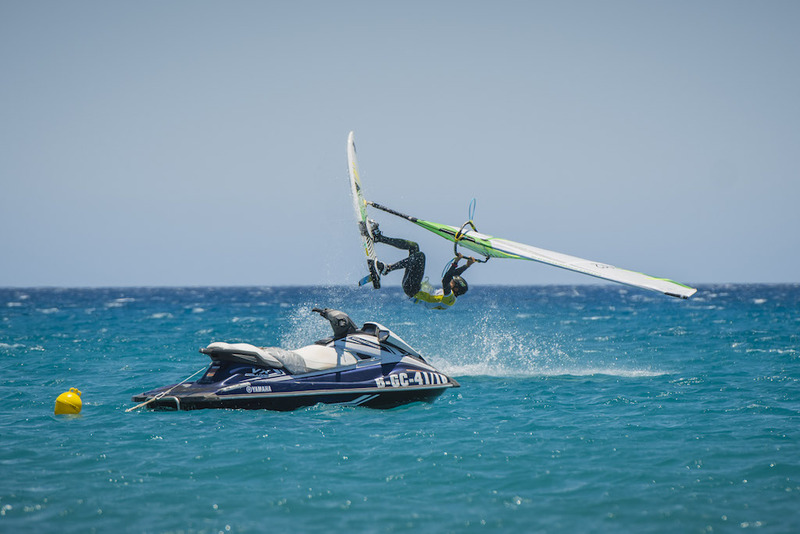 EFPT: Since when do you windsurf? Since when freestyle? Eugenio: I started when I was six for fun with my father in Greece. I started freestyle in 2014 in Greece thanks to Phoivos Tsoupras. EFPT: How often do you train? EFPT: How does life look apart from windsurfing? 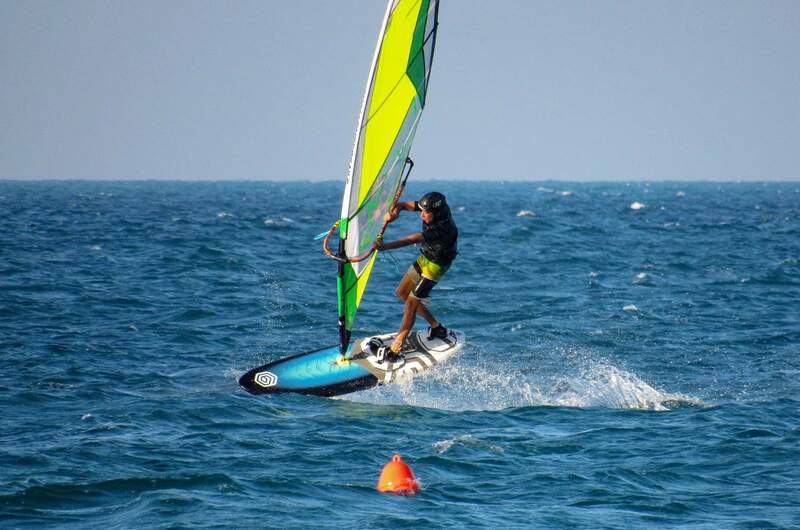 Eugenio: Apart from windsurfing, life is rather stressful, I have to study a lot everyday for the school. I’m lucky that I have very good friends to enjoy my free time, when waiting for the wind. 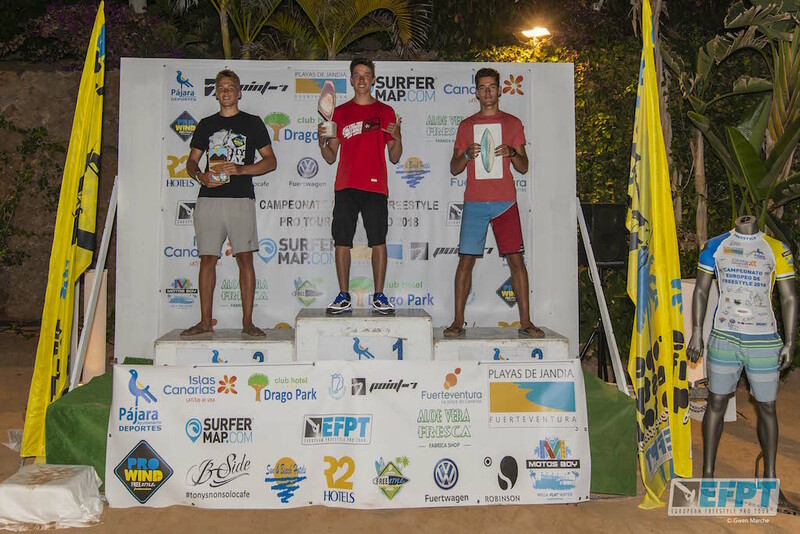 EFPT: How was your first international event at the EFPT Fuerteventura? Eugenio: It was a fantastic experience in Matas Blancas even if I was really nervous. EFPT: Who do you want to sail against in a heat? EFPT: Moves you are working on? EFPT: Freesailing or Competition sailing? EFPT: What are the goals for the future? Eugenio: Hope to be in the podium again in the next season! Fingers crossed!! FREESTYLE IN GREECE 2018 ( I-312 ) from Eugenio Marconi on Vimeo.